Director Ashutosh Gowariker's much-awaited movie "Mohenjo Daro," starring Hrithik Roshan and Pooja Hegde, has received positive reviews from the audience. 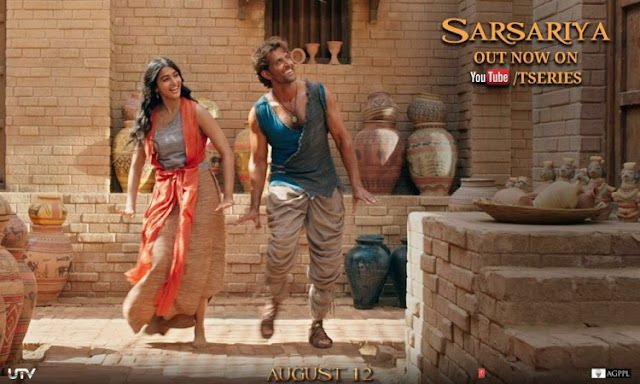 "Mohenjo Daro" is an epic adventure-romance film, which is set in 2016 BC at the height of the Indus Valley civilisation. Besides direction, Ashutosh Gowariker has also written the story and screenplay for the movie. He has done extensive research to develop its script for three years and also worked with archaeologists to ensure authenticity of his fictional story.